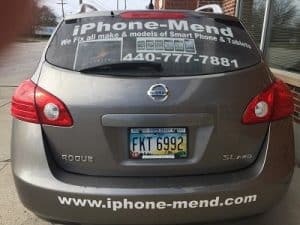 We are iPod repair techs; we can have your iPod as good as new again. The iPod was a super genius idea when they first came on the market. Most everyone we knew had one and can be used for many things when hooked up to a network. Music, apps, games and much more. So we understand how important your iPod is to you. And we take the greatest care with your iPod. 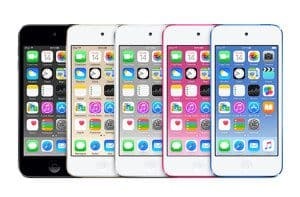 Models worked on are iPod Touch, 2nd generation, 3rd generation, 4 generations, 5th generation & 6th generation. 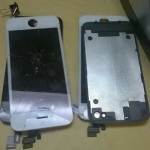 We can also perform iPod screen repair and replace your battery. These devices are not without issues. However, there are small things you can do to make sure your iPod works. Sometimes you may need to reset your device for it to work correctly again. Here’s how to do it. Turn your device off and or check to make sure the hold switch is set to off. Hook your device to the power adapter. At this point, you will need to press and hold both the play and menu buttons until the device powers back on. Sometimes this is a very easy to figure out. Many customers ask all the time from people who have just bought a new touch device, and they are not familiar with the power options. If you let the battery drain all the way and plug it back in, it can take up to 3 to 4 hours for it to come back on. 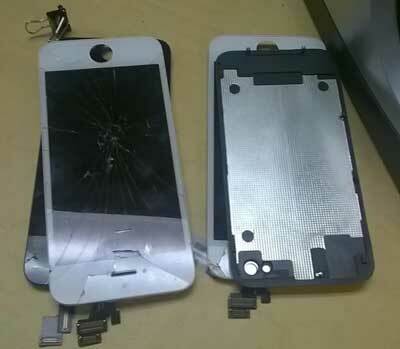 Any Apple product such as your iPod that we repair, we offer a lifetime repair guarantee. Our people are experts in Apple devices. Most other shops around use aftermarket parts but not us. We use only the most excellent quality parts for repairs. 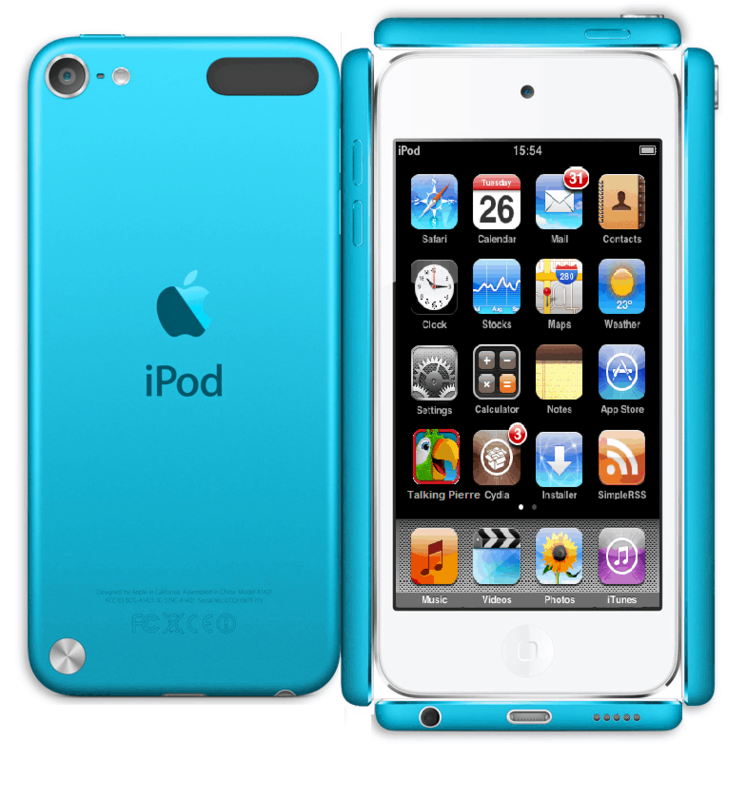 We know your iPod may be holding some essential items and we consider that with every repair we perform. If needed, we may have to perform a data backup of your iPod, so none of your files become corrupt. Just make sure to let us know if you need data backup service. It doesn’t matter what model of iPod you have. Just be sure to let us know your model. We will take a look and make sure we can repair it. We are also under the ownership of another repair company that has an A+ rating with the BBB in Cleveland. 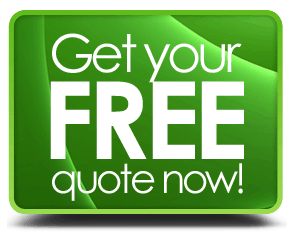 So, try our service, you’ll be glad you did.